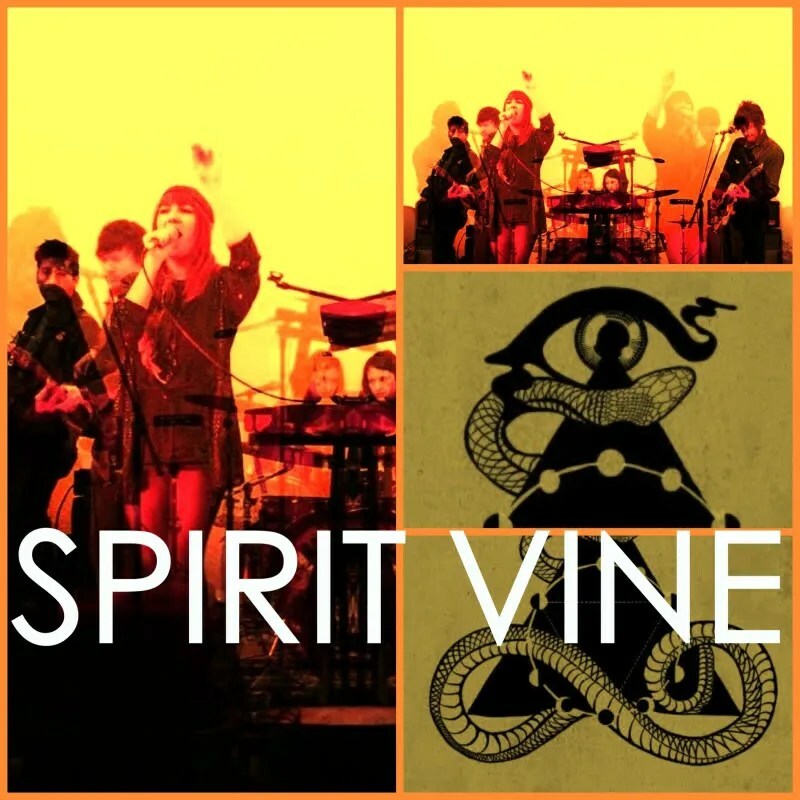 Given their very name, we have little hesitation calling “Cold Living” by Spirit Vine – an advance number from the L.A. band’s upcoming EP – a spiritual song. Whether it’s a song of sorrow or a song of joy is not for us to say – and not just because, in all likelihood, it’s a little bit of both. We as listeners will invariably bring our own emotional biases to the experience. So it’s perhaps not worth noting that in “Cold Living,” we hear a song that begins with what sounds like a prayer, a song that moves forward with an absolutely relentless power, and a song that largely rides atop a monstrous sea of guitars – guitars that snap, bite and generally scorch the earth, and some other parts of the cosmos, too. And if we could sing a song so gloriously, let there be no doubt: we would never shut up about it. That scorched earth feel renders nothing in “Cold Living” feeling all that cold, but all the same, you wouldn’t call it sunny, either. This should come as no surprise to anyone fortunate enough to have fed their head with the previous Spirit Vine release, which owed as much to ouija boards as the warm California sun. Still, “Cold Living” sounds like transformation, with Spirit Vine offering a song that can alter your emotional reality, through a sound that infests your body. We’re ready for whatever comes next.